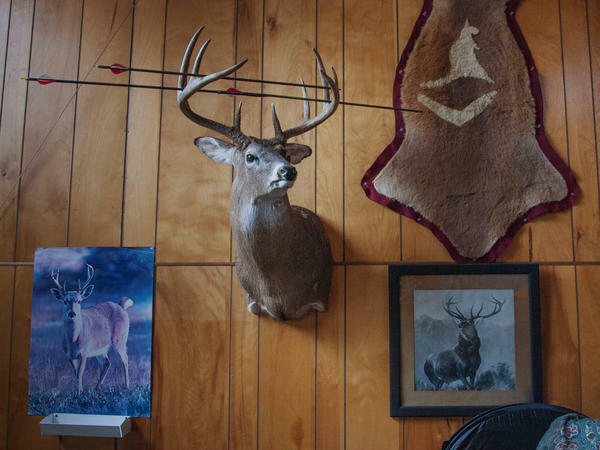 A lot of the funding for conservation in the U.S. has traditionally come from hunting. With the number of hunters is falling in the U.S., finding money to fund wildlife conservation is getting harder. For more details, check out Nathan Rott's story here.